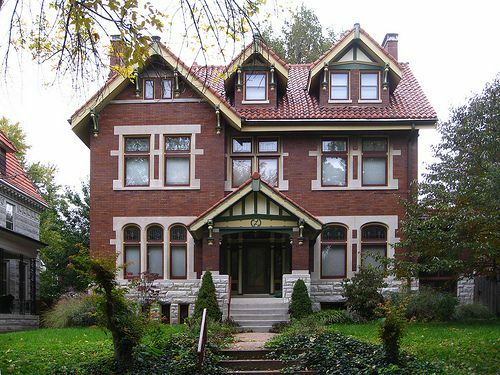 From its origins as the road leading from Grand Avenue to the Missouri Botanical Garden, Shaw’s Flora Place was destined to be a significant street. Late 19th century subdivision led to Flora Place’s blossoming as a private street lined with large houses designed by a who’s-who of area architects. 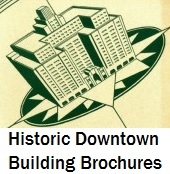 Architectural historian Michael R. Allen, director of the Preservation Research Office, will lead a tour that illuminates the fine architecture while calling out some of the street’s colorful residents (including two former mayors and an inimitable television broadcaster). Meet at the Grand Avenue entrance gate.